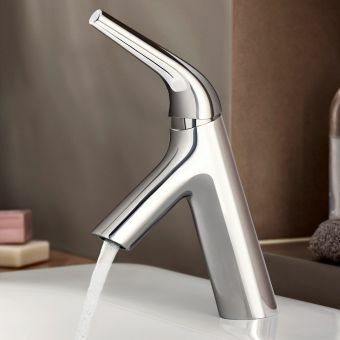 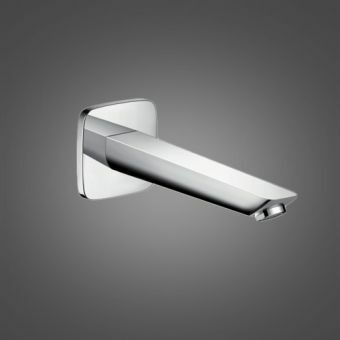 The Hansgrohe ComfortZone 210 is a strong piece of design. 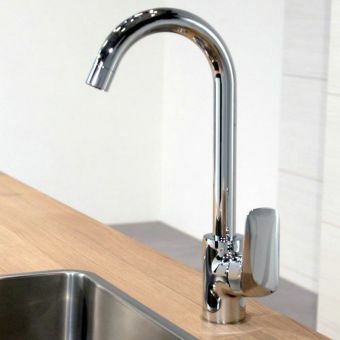 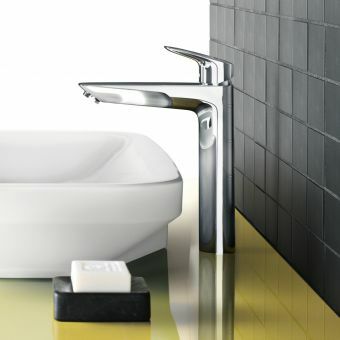 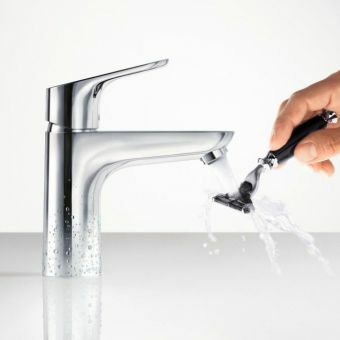 Coming from one of the leading names in European bathroom ware, this mixer tap is a stylish blend of form and function. 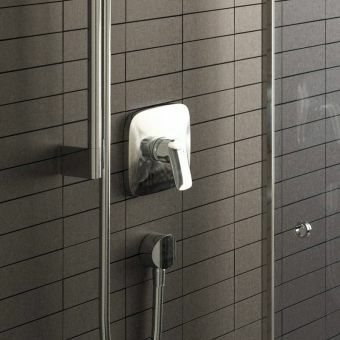 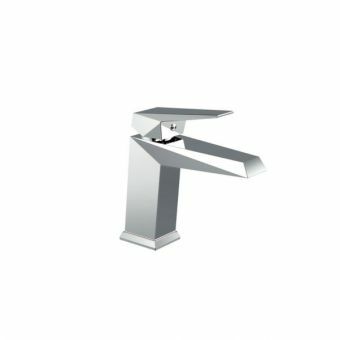 Its solid brass body and elegant swan neck are ergonomically designed to provide the greatest degree of user accessibility in the washing space. 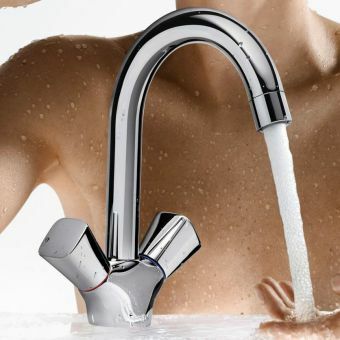 Articulated at the base of the neck, it can be pivoted up to 120 degrees as required. 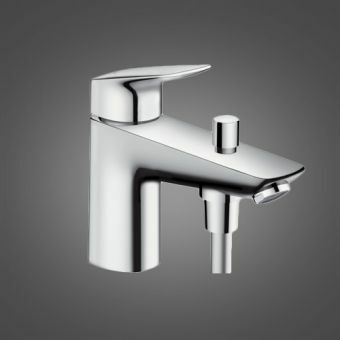 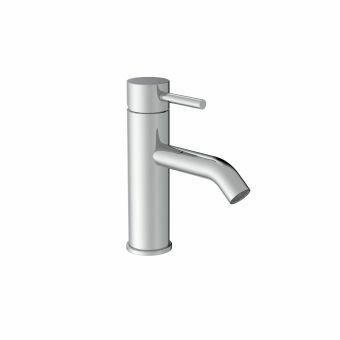 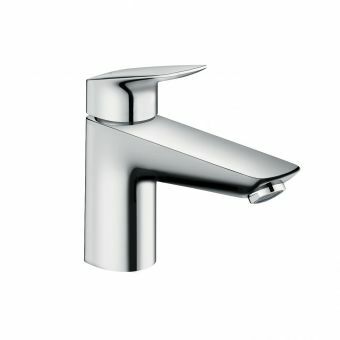 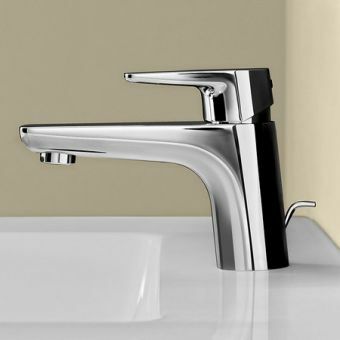 A side mounted lever handle gives a smooth and fluid action to blend hot and cold water with ease. 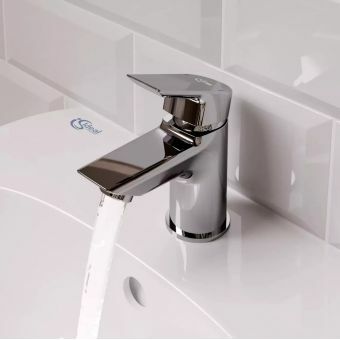 With a reduced flow rate of just 5 litres per minute, and working with the EcoSmart technology, the water consumption and running costs of this unit are significantly reduced, with water usage slashed to just 60 percent of similar mixer taps. 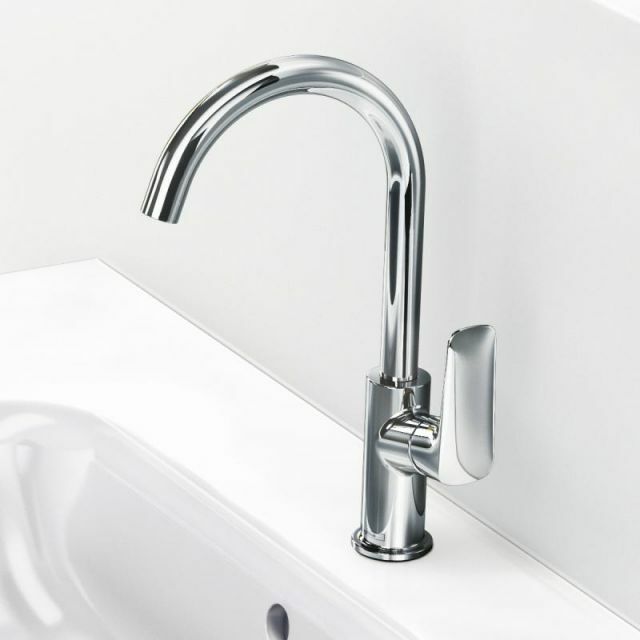 This set is supplied with an integrated pop-up waste system for ease of use.